Go mod it. You can make an almost completely different game. 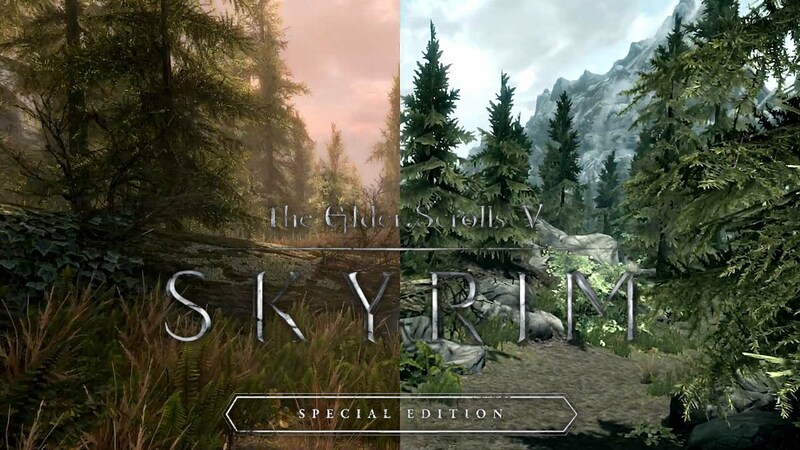 Many Oldrim mods have already been ported over to the SE edition. I started to do this but I was playing the first week the Special Edition was out and there weren't many mods yet. I'll probably wait for more of them to move over and then try it.